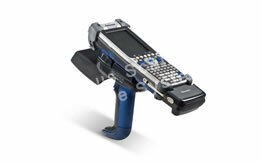 The Alien Technology® enterprise-level ALH-90xx family of “connected” handheld readers enables users to deploy manageable, robust, best-in-class EPC Gen 2 RFID solutions for supply chain, manufacturing, and asset management applications. 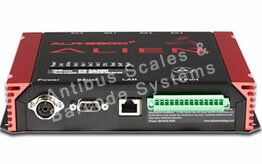 Alien® ALR-9650 combines reader and circular polarized antenna into a single, simple-to-use, inexpensive and low-profile solution. 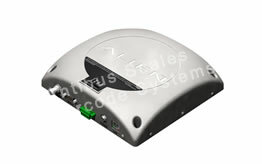 A second antenna port enables 2-antenna applications. 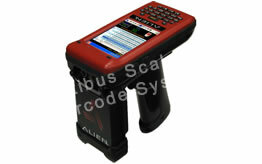 Alien® ALR-9900+ enables users to deploy best-in-class EPC Gen 2 RFID solutions for supply chain, manufacturing and asset management applications. 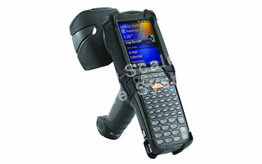 Zebra MC9190-Z Handheld RFID Reader: rugged, long range RFID reader for industrial environments. The MC9190-Z is designed to make your job faster and easier.